New athletic director makes a move midway through the season. Halfway through the 2018-19 season the University of Arkansas-Pine Bluff has fired head women’s basketball coach Nate Kilbert effective immediately. Kilbert had been head coach for six-plus seasons at UAPB. 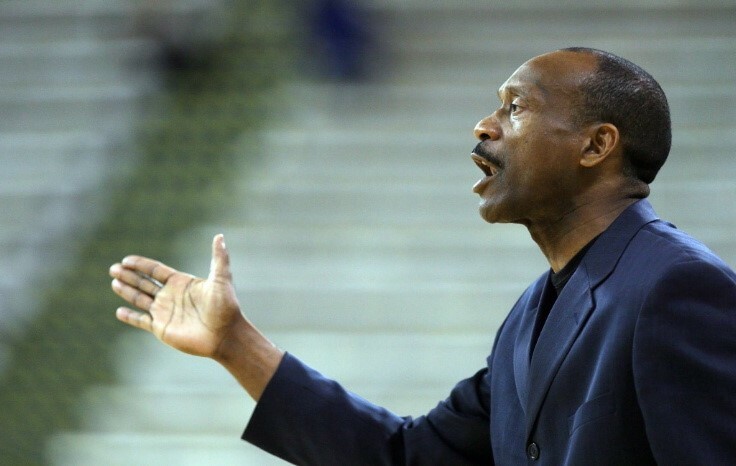 Danny Evans has been elevated to interim head coach as UAPB plans to begin a search for a new leader of the Lady Lions at the end of the season. Kilbert wasn’t hired by Hines who just took the job at UAPB this past September.